Holy Days is about the sexual, psychological seduction of Gloria Wisher. 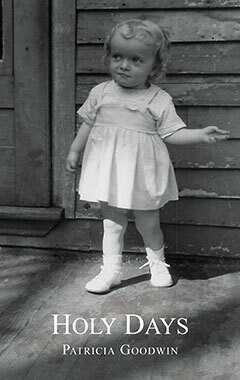 Spanning 20 years, Gloria’s story begins with her life as an innocent 3-year-old in a sensual and loving extended family of Italian-American grandparents in East Boston. When she is 8 years old, her father and mother move away from this Italian-American enclave to Revere, where her life degenerates into a twisted mix of perverse pleasures and traditional values. Gloria is never safe, even in her own bed. In a dangerous urban environment, Gloria must struggle to find the meaning of womanhood, despite her domineering father and the mother who turns a blind eye to reality. Together, family and neighborhood conspire to force Gloria to cling like a captive to her abusers. Desperately searching for help, Gloria discovers real friendship with another troubled young girl who lives nearby. For the first time, Gloria receives the genuine love and inspiration she needs to break free of the family and community that threaten her life. 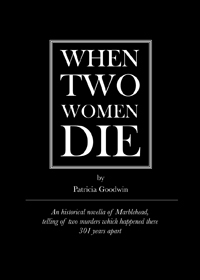 What happens when two women die? 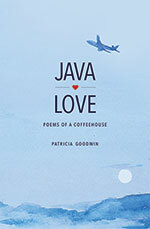 Patricia Goodwin has written a fictional thriller linking two murders, and two women, who died and became legends in a beautiful seacoast town layered with historic mystery: in 1690, a simple town of fishermen, pirates, and a few officials; in 1991, a sophisticated town full of wealthy professionals and their families; old, stalwart Yankees; and a few men who still make their living by the sea. What if the truth is more dangerous than the dream? Dreamwater, the sequel to When Two Women Die - Full of beauty and violence, magic and the paranormal, Dreamwater is a thrilling tale of Marblehead characters, past and modern, trying to achieve their dreams against the often horrifying adversities of real life. 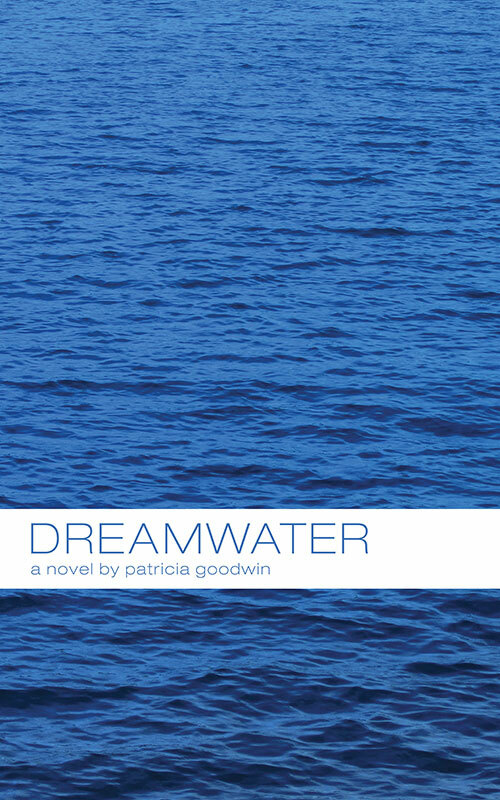 "Dreamwater is the compelling second novel by Patricia Goodwin, which delves deep into the lives of several of the characters from her thriller, When Two Women Die…I found Dreamwater to be a well written gripping suspense that was difficult to put down. 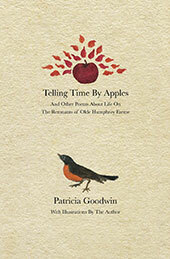 The story switches back and forth between past and present and Patricia Goodwin does an excellent job of keeping the story moving along in the transition so I never felt lost or confused. I highly recommend picking up a copy of Dreamwater." Beachbound Books See full review here.